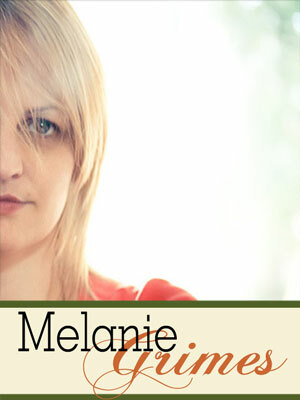 Melanie is a photographer and digital scrapbooker from the United Kingdom. She’s a member of the Designer Digitals Creative Team (where she goes by Britgirl) and the owner of Melanie Grimes photography. 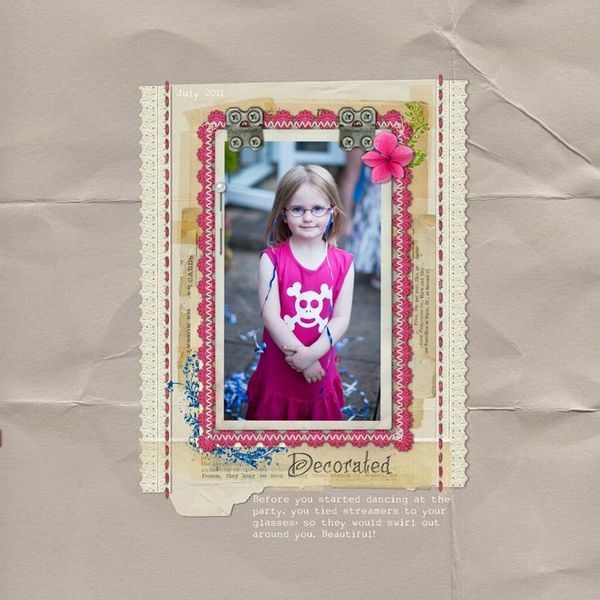 You can keep up with her daily doings at her blog, Sweet Nothings and check out herdigital scrapbooking gallery at Designer Digitals. If you’re looking for serious inspiration take a look at the iTunes challenge at Designer Digitals hosted by Melanie. She definitely pushes scrappers to work with unexpected inspiration for great results with this challenge.